Air Jordan 11 + Air Jordan XX9 “Gift of Flight” Pack in the Works? 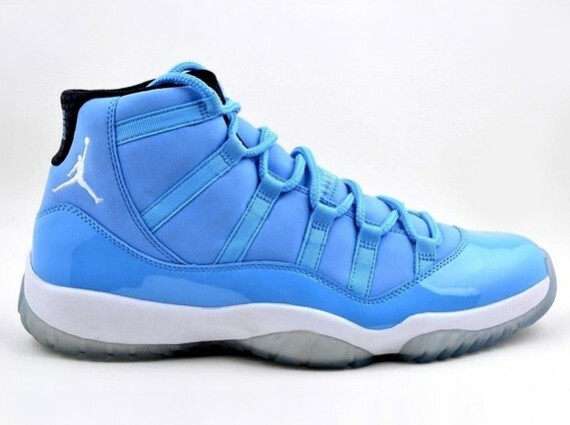 The latest rumors surrounding the possible release of the Air Jordan 11 “Pantone” involve a box set arriving in December. There are currently photos of a box tag flying around that dubs the two sneaker as as the “Gift of Flight” or “Ultimate Gift of Flight” pack. What else will be included? 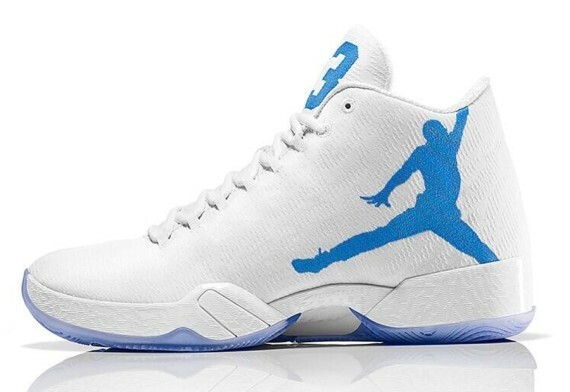 If the rumors are to believed, it will be an Air Jordan XX9. Closest in color is the white/blue one waiting below the break, but that would be a bit surprising given that that shoe was originally billed as a Russell Westbrook exclusive. 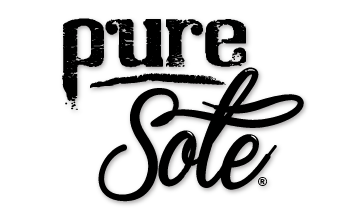 Stay with Pure Sole as the story on the “Gift of Flight” Air Jordan pack develops and let us know in the comments if you’d purchase the two-sneaker set.